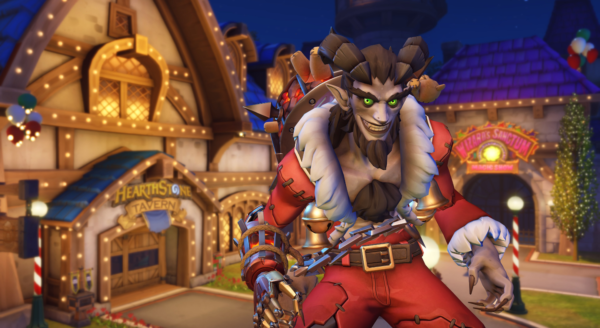 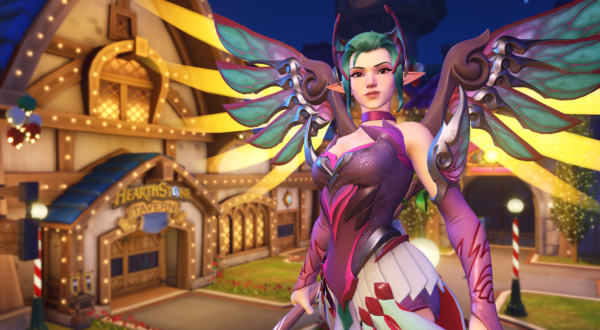 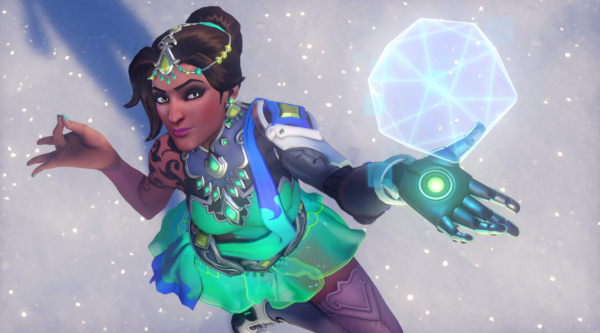 Blizzard Entertainment is helping put players in the holiday spirit with the return of their “Winter Wonderland” event. 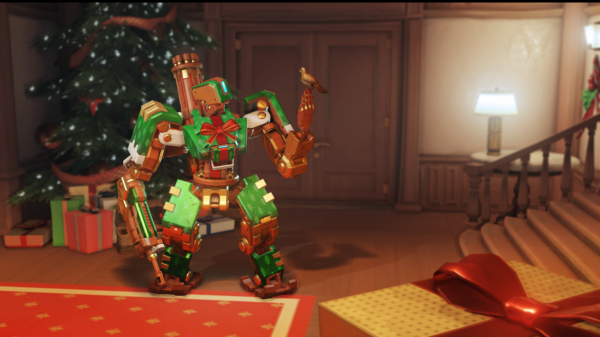 Players will be treated to new holiday themed emotes, sprays, and of course new skins. 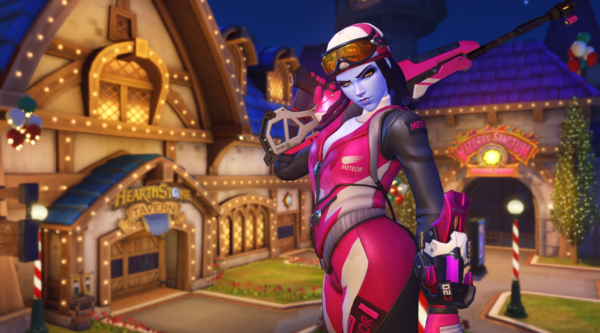 This year the Blizzard World map will also be decked out for the Holidays. 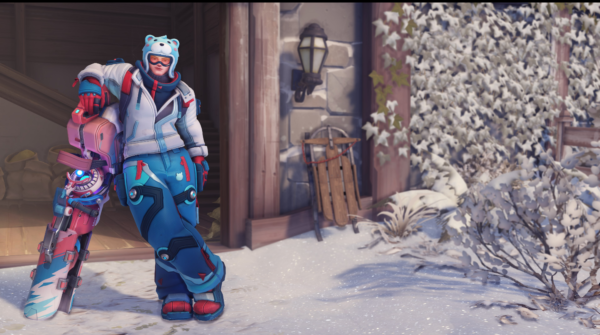 Also, all previous holiday skins, emotes, and sprays will be available in loot boxes or for purchase. 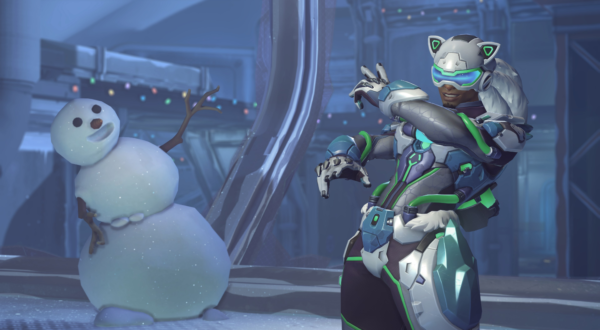 Winter Wonderland 2018 runs from December 11 to January 2.